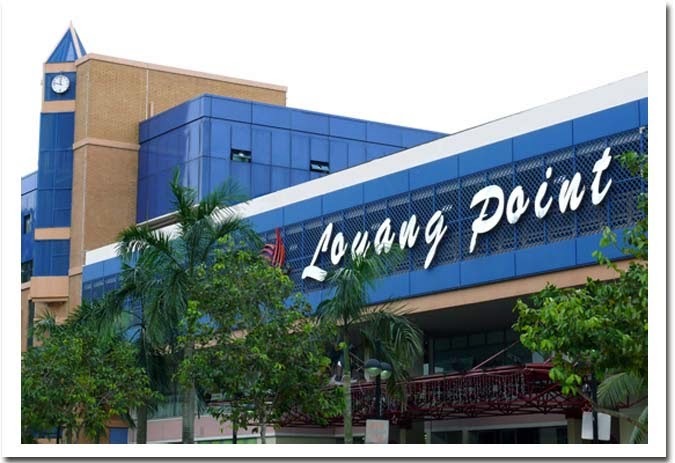 Loyang is located between Changi and Pasir Ris in the Eastern region of Singapore. It is the home of several renowned industries which include the Walt Disney Company, Changi Business Park, and Changi International Logistics Centre. Nearest MRT stations are Changi MRT, Tampines MRT, and Pasir Ris MRT. It has residential and condominium estates. Amenities nearby include the Loyang Point, White Sands, Downtown East, Butterfly Garden, Loyang Tua Pek Kong Temple. Prominent schools nearby include Loyang Primary and Secondary School, Pasir Ris Primary School, Pasir Ris Crest Secondary School, Greenview Secondary School, Hai Sing Catholic School, White Sands Primary School, and Elias Park Primary School.